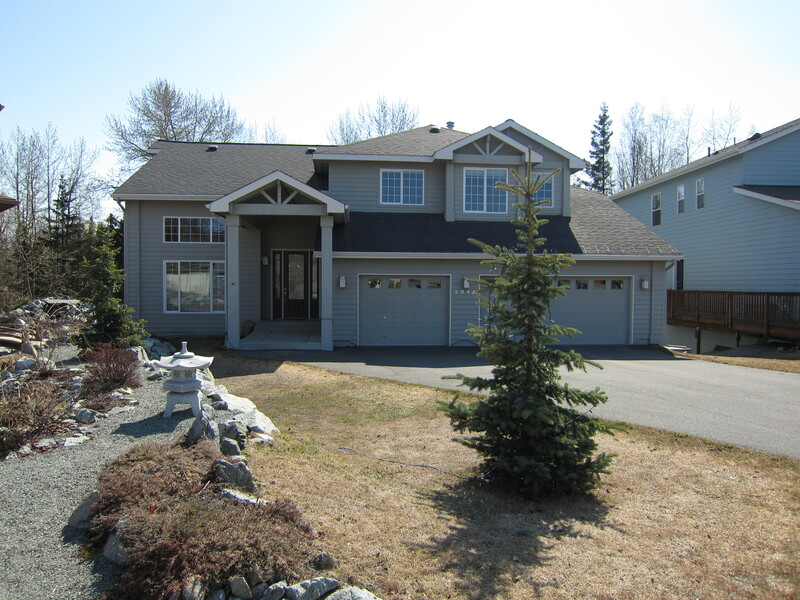 A beautiful neighborhood with a history, Turnagain is located in West Anchorage close to Downtown with views of Knik Arm. The neighborhood lost 75 houses to a landslide in the 1964 Great Alaska Earthquake, and the destroyed area has since been turned into Earthquake Park. 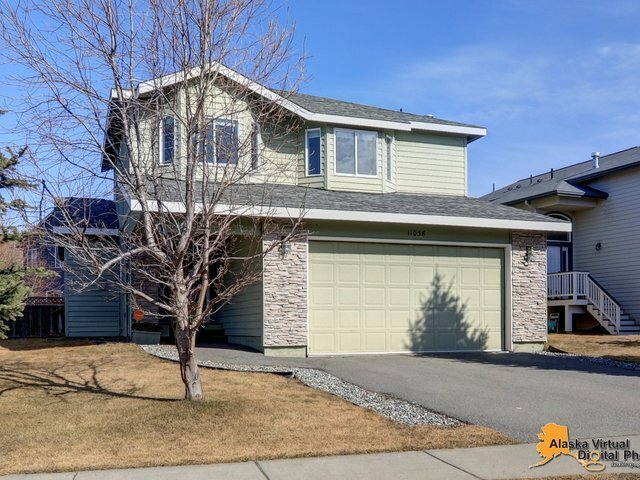 A proud area with people that tend to settle for life enjoy easy access to the Tony Knowles Coastal Trail and the Ted Stevens International Airport. Turnagain Alaska homes span Spenard and Lake Hood. Turnagain schools include Turnagain, Lake Hood & Northwood Elementary, Romig Junior High and West Anchorage High School.